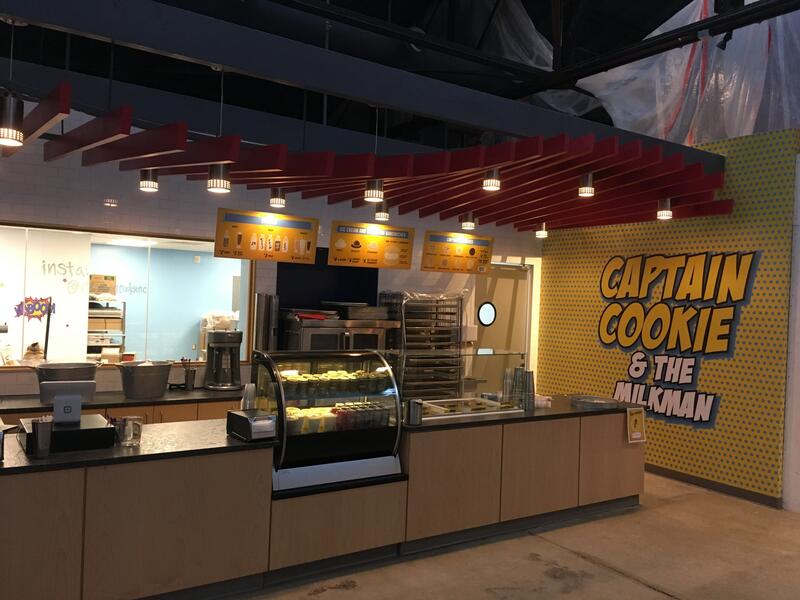 Captain Cookie is Raleigh's new spot for local dairy and fresh-baked cookies! Our famous ice cream sandwiches are made to order - pick your cookies and ice cream, then watch as we make it to order! Owners Kirk & Juliann make all cookies from scratch - try our eight regular flavors or the special of the week!